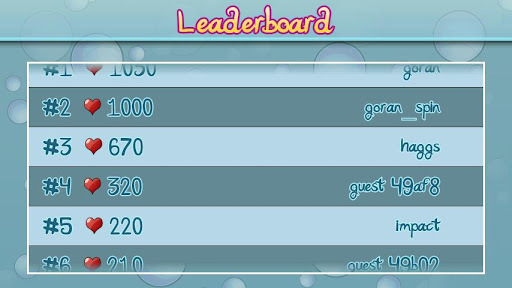 With Swarm, game developers can fully customize the look and feel of their game's Leaderboards, Achievements, Virtual Store, Friends, User Messaging, and more! This enables developers to maintain the look and feel of their game while taking advantage of all of the features that Swarm has to offer. 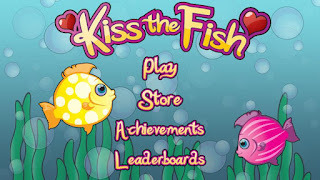 In Kiss The Fish, one of the latest Swarm-enabled games for Android, you'll see that the Leaderboard, Achievements, and Virtual Store screens all seamlessly match the rest of the game's content. 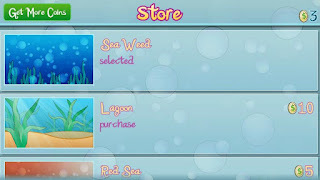 Players love to get fully immersed in games, and creating a fully customized experience helps create a buzz! Are you interested in bringing this sort of experience to a game you're creating? 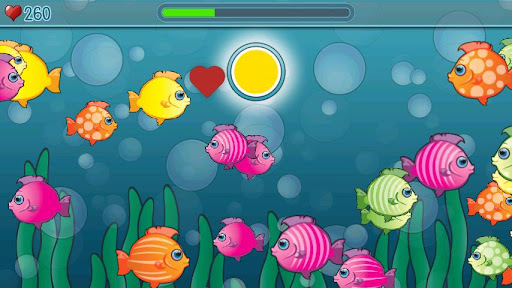 Do you play a game that you wish had fully customized screens? 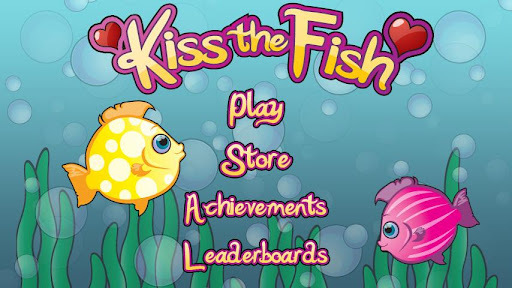 Sign up for Swarm to download the full source code for Kiss The Fish and see just how easy it is to start creating great experiences! 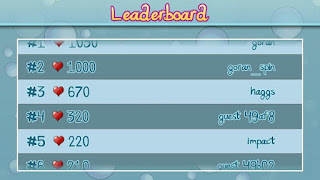 Get Swarm and make some customized leaderboards, achievements, virtual stores, friends lists, and private messaging systems for your game. 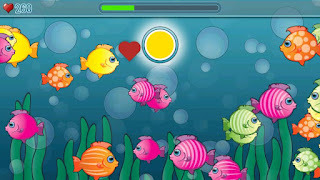 Download Kiss The Fish from the Android Market and while you wait, checkout all of the gorgeous fish below.